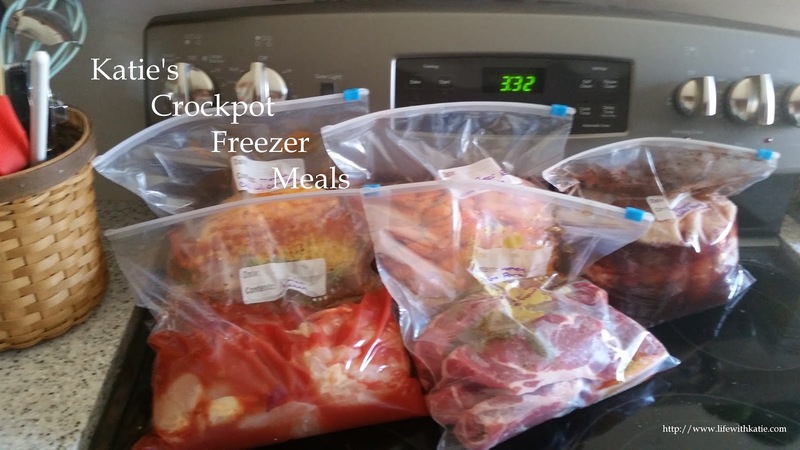 Spray your crockpot with cooking spray and set aside. In a mixing bowl, combine all the ingredients for your coffee cake. Stir with a rubber spatula--no need to break out the mixer. The batter will be thick and lumpy. Pour into your prepared stoneware insert. In a small bowl, combine the ingredients for the crumb topping and sprinkle evenly on top of the batter. Cover and cook on high for 2 to 3 hours, or until the cake browns and pulls away from the sides. Uncover the cooker and cook on high for another 30 minutes, or until an inserted toothpick comes out clean.